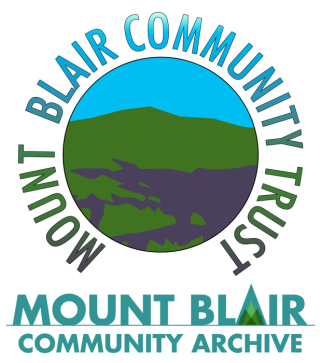 This archive project was initiated by a charitable organisation called the Mount Blair Community Development Trust as one means of benefiting the communities of Glenshee and Strathardle. However, the Trust have a comprehensive Action Plan which details the ways in which they hope life in the glens can be improved between 2013 – 2018. 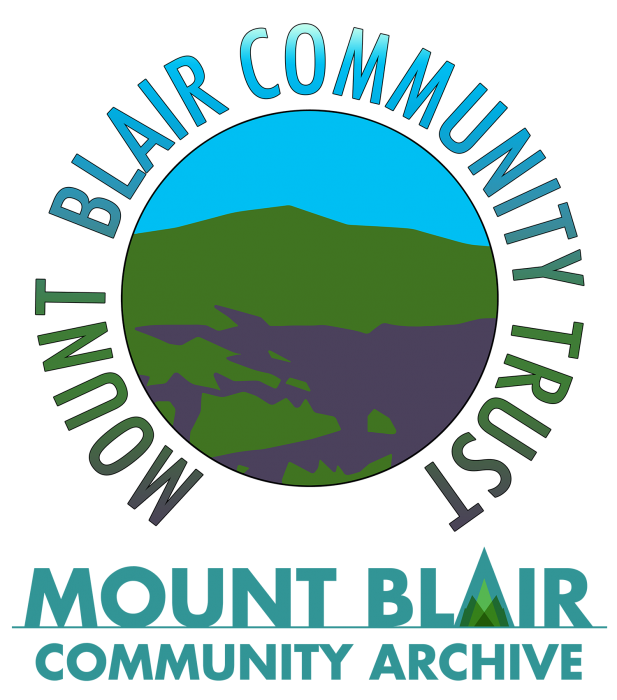 Visit the Mount Blair Community Development Trust website for more details.